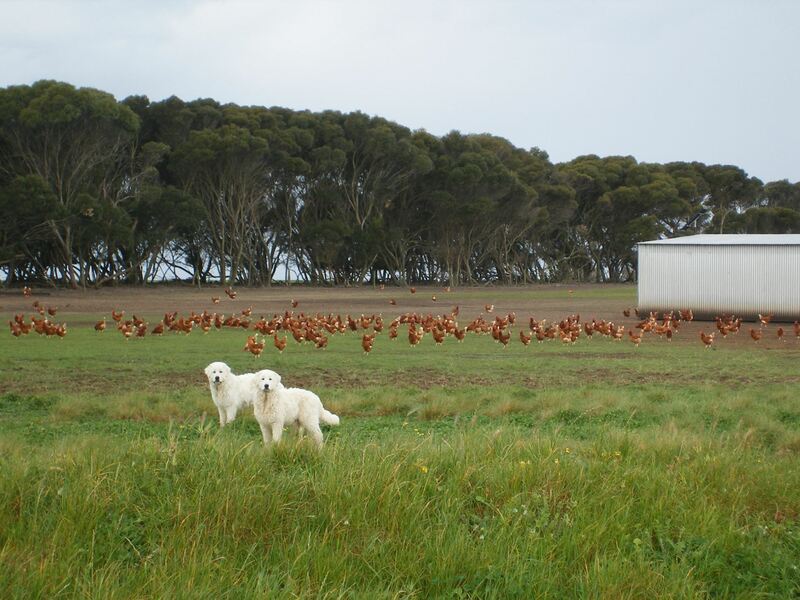 Eggs from hens that have no legal requirement to even go outside, and that are stocked at 10,000 birds per hectare, are permitted to be labelled as free range under the new free range egg standard. There is no requirement for access to pasture under the new standard. Hens that do go outside in these intensive free range systems are usually presented with a dusty and barren yard. The hens pictured to the right live under conditions that are not much different to barn raised or cage free. Visit our Farmers here ..
Would you call this Free Range? With no legal requirement for these birds to go outside, it is easy to see why so few ever make their way out through the popholes. Meaningful and regular access: The definition is access based so that producers are not required to ensure that hens go outside during daylight hours every day across the laying cycle but are required to provide conditions which encourage access to and use of the range. 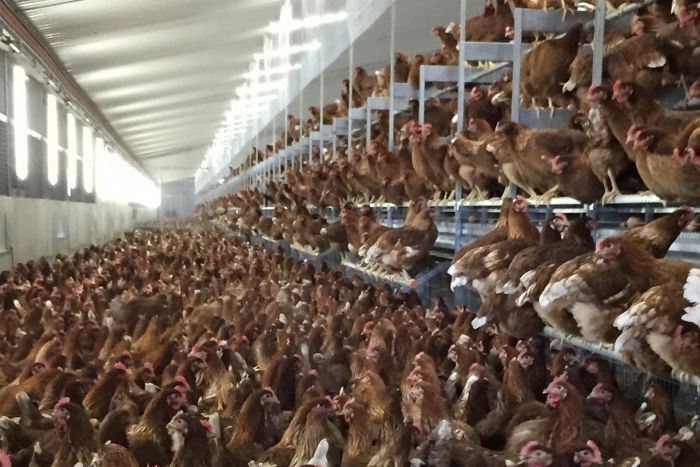 This is a PROOF certified pastured egg farm. If this is what you think free range should look like, it might be time to starting buying pastured eggs instead. 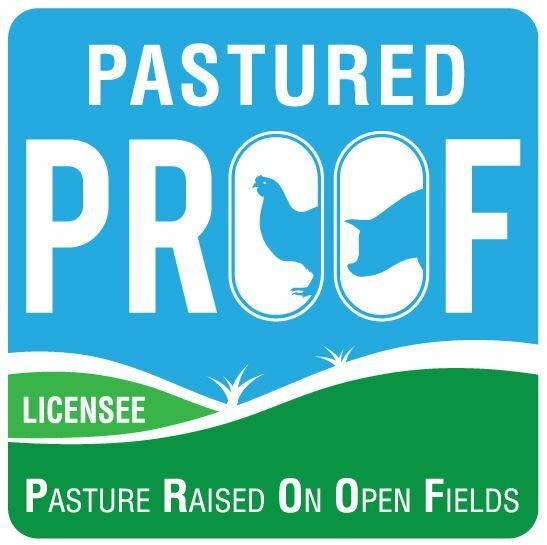 If you want to be sure it is Free Range, ask for PROOF! Thinking about becoming a Pastured farmer yourself?